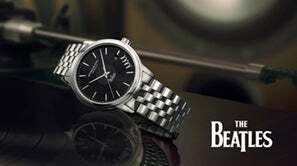 Music and the Arts continue to drive the creativity of RAYMOND WEIL who partner iconic names from the music industry and celebrate some of the greatest artists of all time with the creation of unique timepieces. 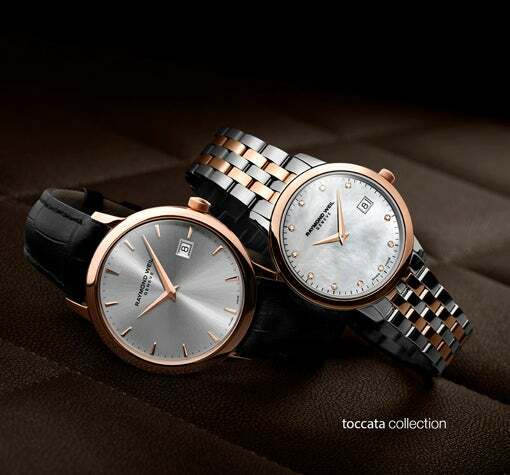 RAYMOND WEIL offers a collection of contemporary, timeless and refined timepieces blending luxury and horological skill with mastery and creativity. RAYMOND WEIL timepieces are created from the finest materials and the horological technical knowledge and expertise ensures precision, quality, and reliability. 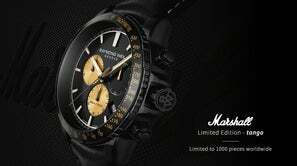 The Marshall Amplification Limited Edition timepiece part of the tango collection pays tribute to the iconic amplifier and speaker cabinet, renowned for being used by the most iconic musicians of all time. This exclusive watch pays homage to the distinctive style and appeal of Marshall, playing on generous volumes to delightful effect. 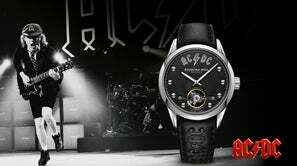 The Freelancer AC/DC Limited Edition, paying tribute to legendary Rock and Roll Hall of famers, AC/DC. 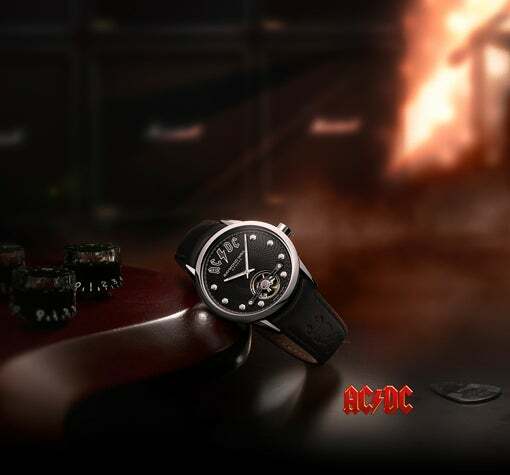 This exclusive watch incorporates the in-house developed Calibre RW1212 movement, allowing onlookers to view the rocking “Alternating Current/Direct Current” balance within the timepiece.